Now that you’ve won Super Bowl LIII what are you going to do? 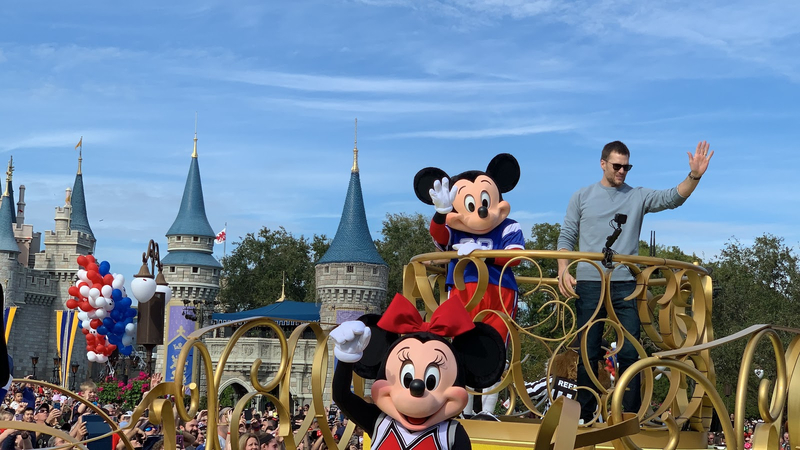 “We’re going to Walt Disney World!” Following Sunday night’s big game, New England Patriots’ quarterback Tom Brady and MVP Julian Edelman carried on the tradition of heading to Disney parks after a big victory. The duo joined Mickey and Minnie Mouse for a celebratory parade down Main Street U.S.A. as thousands of fans cheered for the champions. After the excitement at Magic Kingdom, the teammates were spotted at Hollywood Studios riding Slinky Dog Dash and hanging out in Jedi robes. This was a big week for Disney and Fox network television. The annual Television Critics Association Winter Tour brought out dozens of announcements surrounding some of our favorite shows. 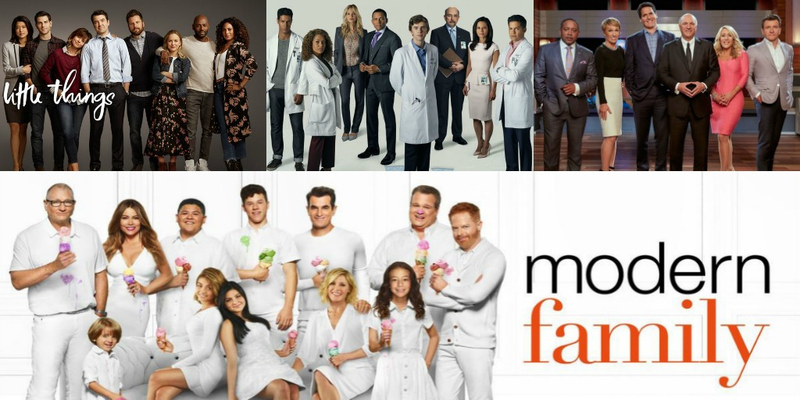 The biggest highlights were that Modern Family will return to ABC for their 11th and final season; Shark Tank has been picked up for an 11th season as well, and The Good Doctor and A Million Little Things will also remain on the network. Freeform gave a green light to additional seasons of grown-ish and Good Trouble and announced air dates for The Bold Type and Cloak & Dagger. 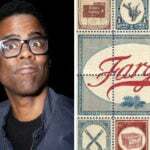 Finally, Fox renewed The Simpsons for two more seasons (ahead of the Disney deal) and FX announced production would start this winter on Fargo season 4; Legion will end after its third season and vampire comedy, What We Do in the Shadows will air this spring. 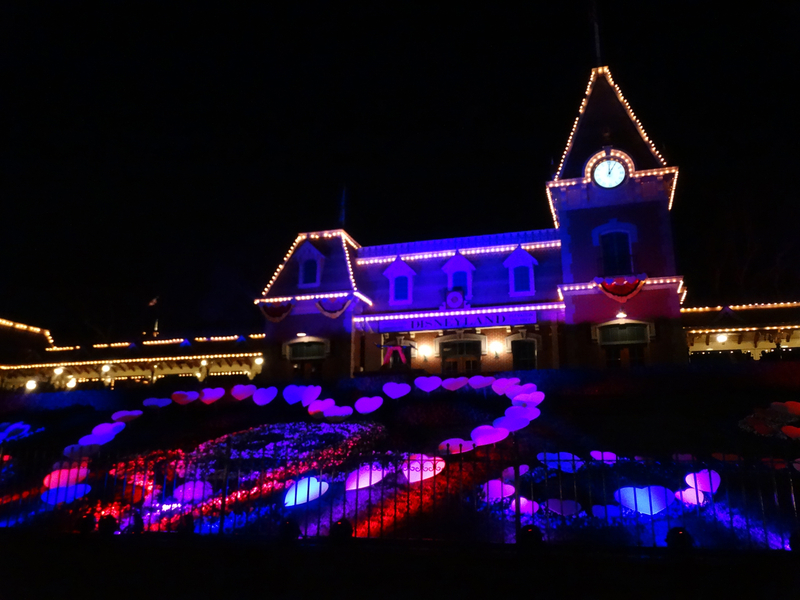 In celebration of Valentine’s Day, Disneyland hosted a special Sweethearts’ Nite as part of their Disneyland After Dark series. 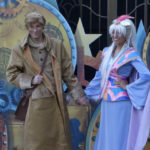 For several hours after the park closed, couples were able to enjoy entertainment, attractions, unique photo opportunities, sweet treats, character meet and greets. 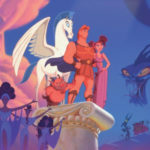 Keeping with the couple theme, some of the rarer Disney character couples greeted guests including, Milo and Kida (Atlantis), Horace Horsecollar and Clarabelle Cow, Hercules and Meg, and Bert and Mary Poppins. Hard to believe we’re already done with the first quarter of fiscal year 2019. 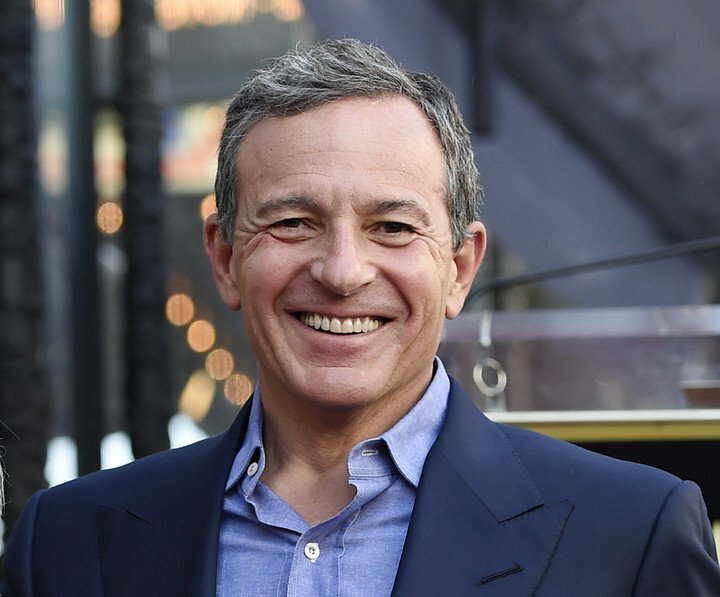 This week Disney’s CEO, Bob Iger hosted the earnings call with shareholders to discuss the company’s financial outlook. While we didn’t get any headlining news from the call, Iger did mention that marketing teams for Star Wars: Galaxy’s Edge won’t need to plan huge budgets and even joked that he should just tweet “it’s opening.” Iger also noted that upcoming streaming service, Disney+ will be demoed at the April investors conference and that more information will be available then. 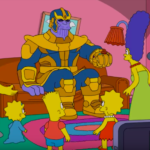 Finally, Marvel fans were thrilled to learn that Disney still plans to continue the R-rated movie trend with select Marvel franchises such as Deadpool. Dumbo sneak peek coming to Disney parks. Late this March, the floppy-eared elephant will soar into theatres and prior to his grand arrival, guests will be able to catch a special sneak peek at Disneyland and Hollywood Studios. 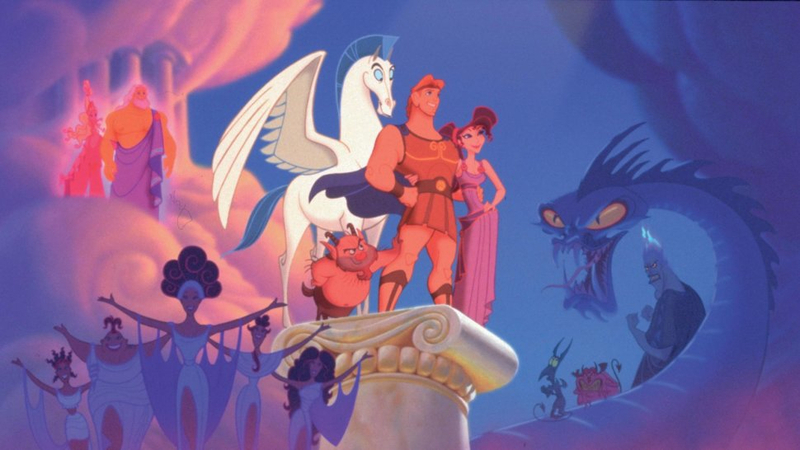 Disney Valentine’s Day ideas. The special day is fast approaching, but you still have time to plan a special day for you and your loved one. Check out some of the current offerings for this year’s celebration of love. Peter Mayhew coming to Star Wars Celebration Chicago. The celebrity and special guest lineup for this year’s event keeps growing and lifelong Star Wars fans will have the chance to meet both Chewbaccas: Peter Mayhew and Joonas Suotamo. Mariachi Cobre to perform Coco-inspired show during Flower & Garden Festival. New for this year Mariachi Cobre will entertain World Showcase guests by telling the story of Coco through music. The show will even feature a special Miguel puppet. Mickey’s Sail-A-Wave Party coming to Disney Cruise Line. Guests sailing on the Disney Wonder and Disney Magic can look forward to a brand new embarkment day celebration. Starting on February 22, this new pre-sail party will feature music, characters and so much more!